Here at the Dog Adventure Company, we believe that every dog needs an opportunity to stretch their legs and every owner could benefit from the right environment to train in. 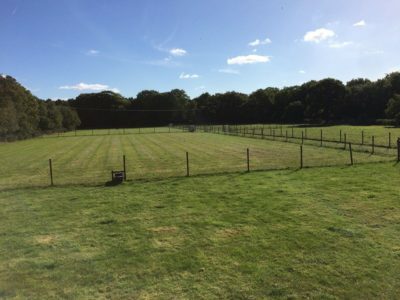 With that in mind, we have opened up our secure paddocks at our Dog Adventure School to members of the public, charities and groups so that they be used for Exercise and Training and of course Socialisation. Please book through this link alternatively you can book and pay at The Dog Adventure School, Little Thorpe Lane.